(Online Blog Post from PreWeb- Click HERE for full article) Rising stars at leading Nashville builder honored by top industry publication. 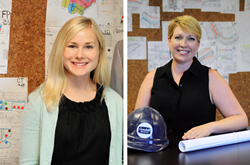 Rachael Overall, director of marketing for Goodall Homes, and Hillary Bonham, one of the homebuilder’s land managers, have been honored as two of Professional Builder magazine’s annual “40 Under 40” award winners. More than 200 people across the United States were nominated. The award recognizes leaders across the home building industry. Winners were chosen by the editors of Professional Builder based on career achievement and community service. Goodall Homes is the leading homebuilder in the Nashville market. The firm was named to the 2016 Builder 100 list of leading builders by Builder magazine and named The National Builder of the Year in 2014 by Professional Builder magazine. Hillary Bonham spearheaded Goodall Homes’ application process for the National Housing Quality Award in 2015, helping Goodall Homes win silver. Modeled on the Malcolm Baldridge Award, NHQ is the home building industry’s top award for quality management. Bonham also praised her coworkers and cited the Goodall Homes culture for helping her grow in the industry. With deep roots in Tennessee that date to 1808, the Goodall family has been building for decades. 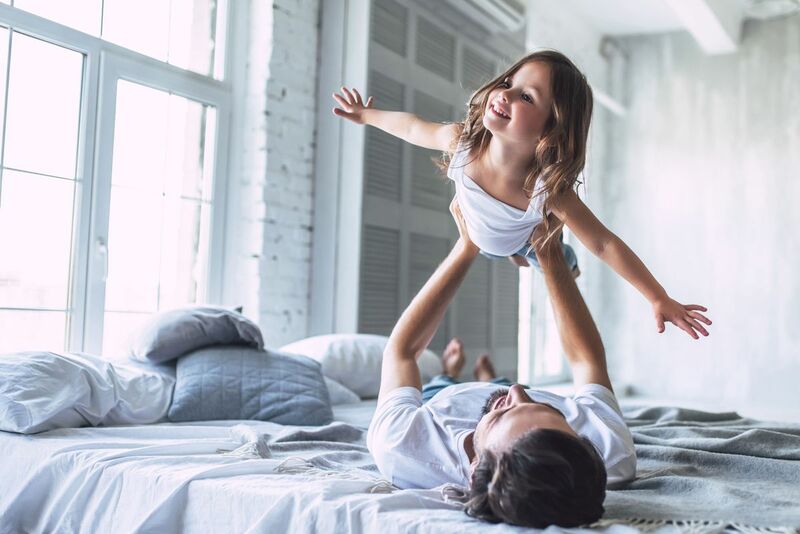 Bob Goodall Jr. has been building single-family homes, townhomes, courtyard cottages, condominiums and villas across the greater Nashville area since 1983. Goodall Homes has been named a Fastest-Growing Private Company for five years by The Nashville Business Journal and recognized as a Top Place to Work for the last four years by The Tennessean. To learn more about Professional Builder’s 40 Under 40 Award, visit https://www.probuilder.com/professional-builders-2017-40-under-40-awards. For more information on Goodall Homes, visit http://www.goodallhomes.com/.